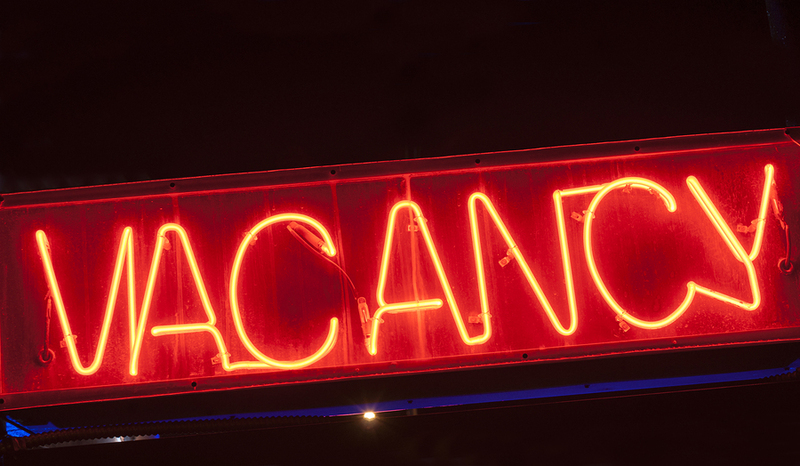 Down to Less Than 10% Vacancy! Thanks to the fantastic response from all our great customers, we’re down to less than 10% of our more than 350 storage units vacant. Give us a call at 705-741-2300 to reserve yours now! We’re already planning Phase 6 to meet your needs. Stay tuned here for more information.